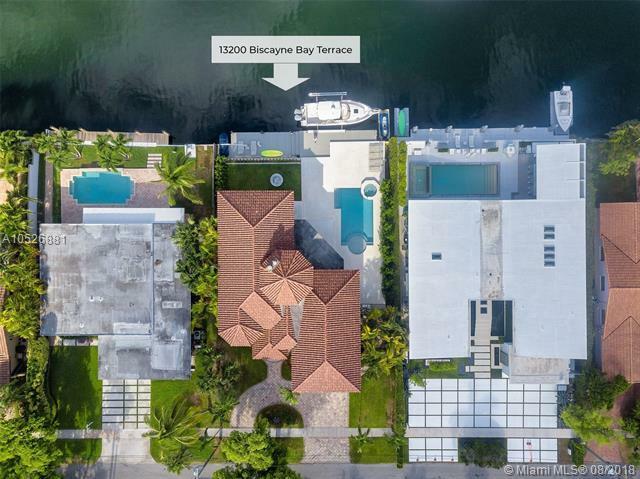 Waterfront Mediterranean home, exclusive Island No 5 in Keystone Point, nestled in a cul-de-sac street, wide canal 2nd from bay, no bridges, minutes from Haulover & open ocean. Built in 2002. Meets Flood Criteria and all applicable codes, impact windows, solid structure on 56 Auger Piles for the house, 16 piles for the pool and 25 Helical piles for newly built pool deck. 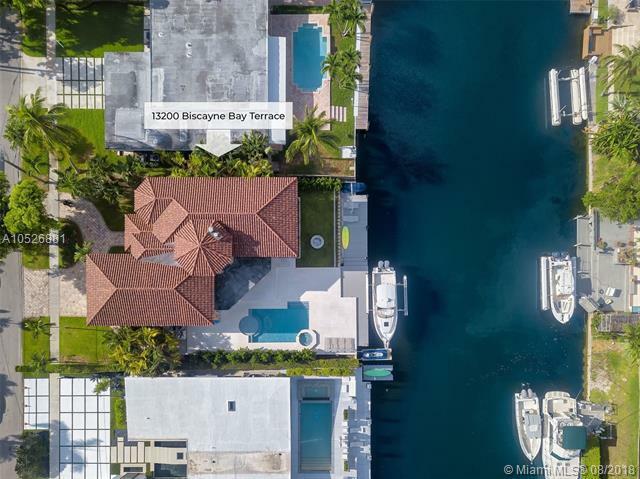 Mariners dream, new dock on synthetic planks, 20,000 lbs 4 pole electric boat lift, 1,600 lbs jet ski crane lift, newly refurbished pool and covered terrace. The interiors are bright & spacious. 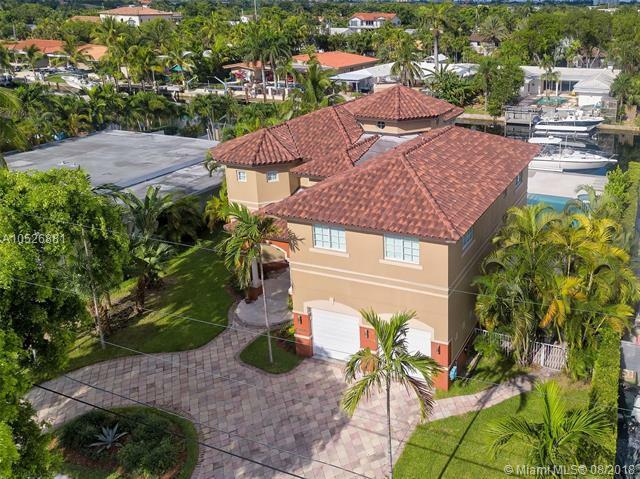 1st floor Travertine finished floors, high ceilings, bright playroom, full bthrm, 30 ft. high octagonal living, 2 car garage-upper storage. 2nd floor Bamboo floors, open thread stairs to 5 bdrms, 2 baths, laundry room, loft area. Listing courtesy of Ocean Pavilion Realty Group Llc.